Surprisingly capable off-road. Luxurious cabin. Impressive V6 diesel. Ride can be choppy on poor roads. Boot space on hybrid models is poor. BMW X5 and Volvo XC90 offer better value for money. 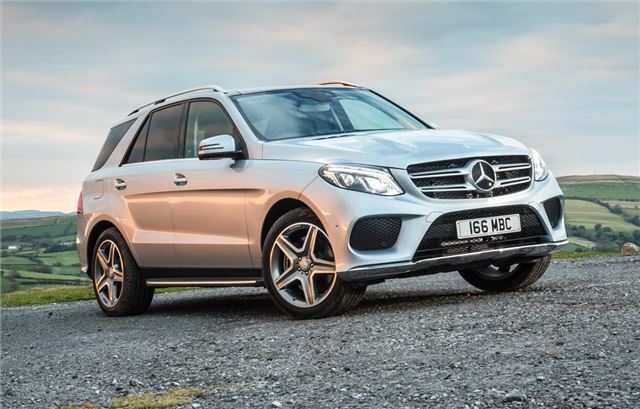 The Mercedes-Benz GLE replaces the ML with a heavily revised exterior, new engines and more safety kit as standard. 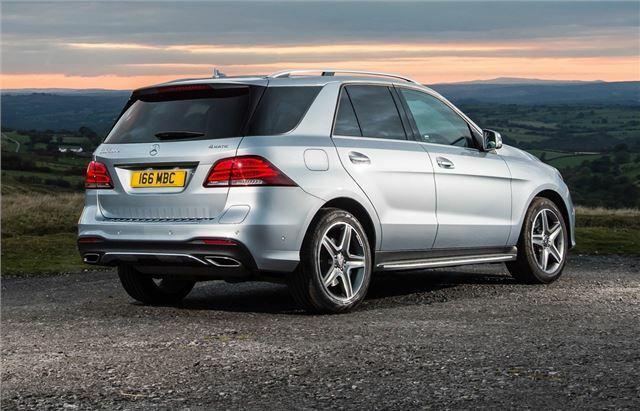 However, despite the new name, the GLE is mechanically the same. That means it suffers from the same problems as its predecessor, with poor value for money being its biggest pitfall. All models get all-wheel drive as standard and the engine line-up includes the familiar 2.1-litre and 3.0-litre V6 diesels from the ML line-up. However, buyers also get the choice of a new plug-in petrol hybrid which combines a 3.0-litre V6 petrol with an electric motor to return 78g/km of CO2 and 76.4mpg. The 350d - powered by the excellent V6 diesel - is the best engine in the GLE range, combining a hefty 258PS with good all-round refinement and quiet running at low speeds. Not only is the power delivery seamlessly smooth, thanks to a new nine-speed automatic transmission, but the V6 returns a nice rumble as you venture towards its maximum 620Nm of torque. Frugal drivers are also rewarded, with up to 44.1mpg and 169g/km of CO2 according to the claimed figures. The plug-in hybrid improves economy and emissions further, offering an all-electric range of 18 miles, which will appeal to company car drivers. However, the 500e is let down by a small boot, with its battery pack reducing storage from 690 litres down to 480 litres. 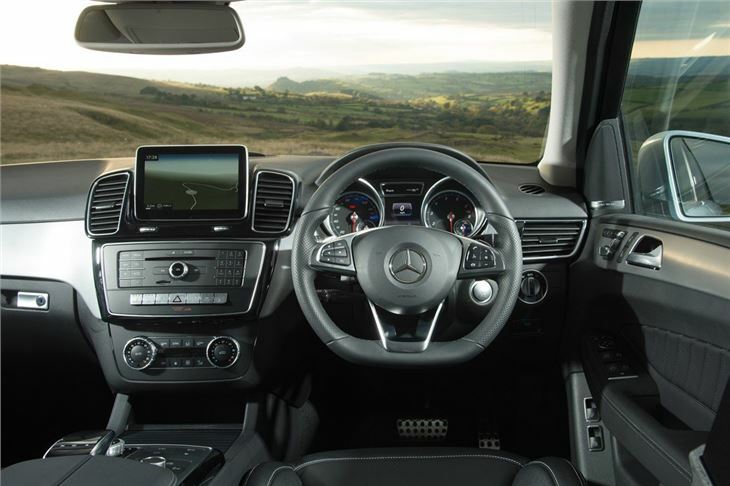 The interior is luxurious and opulent though, with the dashboard dominated by a large infotainment screen atop a familiar Mercedes-Benz centre console. 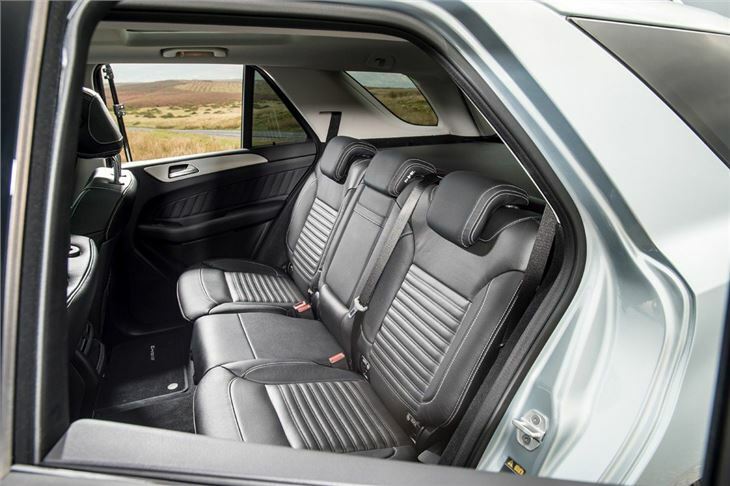 All models get deep, plush leather seats that are among the most comfortable around, while the infotainment system is easy to master, helped by a central touchpad. 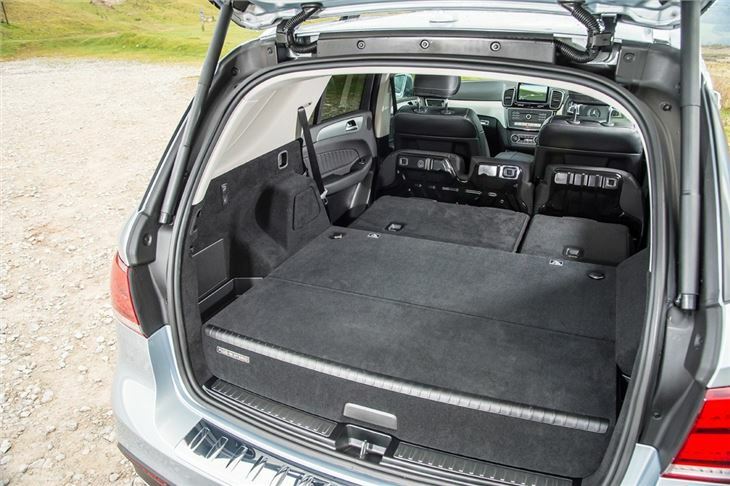 The GLE gets a decent level of equipment as standard and entry-level Sport models are fitted with heated front seats, a powered tailgate, rear privacy glass and a rearview camera. The GLE also gets some useful safety systems, with a crosswind assist package and a warning collision warning system that will alert the driver if the car detects an oncoming object. 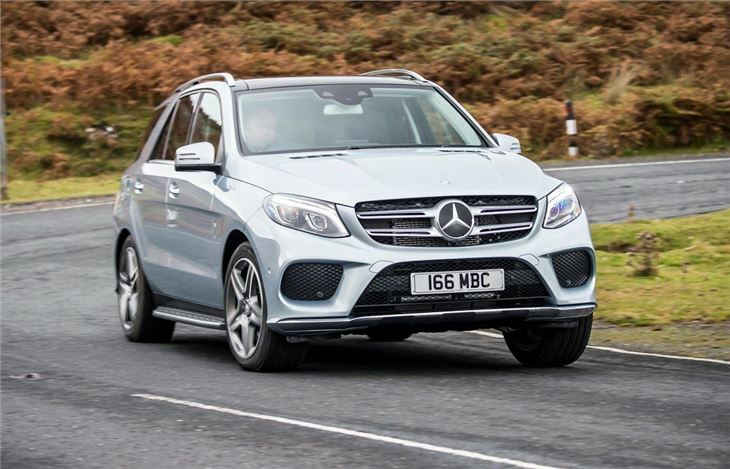 Refined, comfortable and capable, the stylish GLE adds some much zest to the weary ML formula, but some of the old faults remain, with an unsettled ride on rough roads and disappointing performance from the entry-level 2.1 diesel. 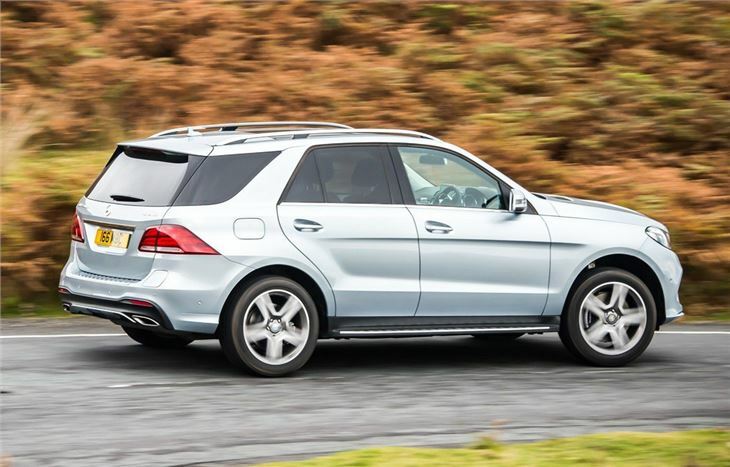 However, the GLE’s real problems starts when you compare it to its rivals. Both the BMW X5 and Volvo XC90 are cheaper, more efficient and better value, which makes it difficult to justify the significant sum of money needed to obtain the GLE’s star performer, the 350d. OK car, but bad suspension crabbing problem.